A necessity for the lab bench - ASI's Electrode Arm and Holder features a spring-loaded, articulating arm that can rotate on a heavy base for full range electrode management and ease of use. 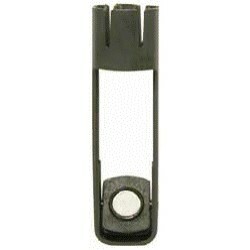 The standard holder can handle up to 5 standard 12-mm electrodes. Or, let us customize a holder for your specific needs. No more tipping over beakers or searching for a way to keep your electrodes verically oriented during storage. 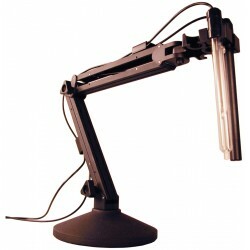 Features: Articulating arm.. 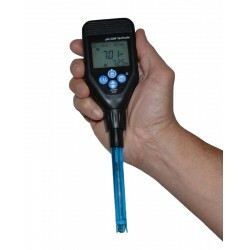 The Duo-Chek Diagnostic Tool is a great way to troubleshoot your electrode or meter. With it's dual operation mode, it is convenient and multipurpose. 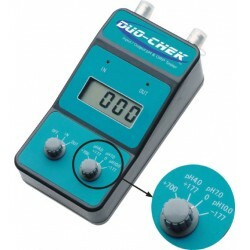 As an electrode diagnostic tool, the Duo-Chek will function like a simple meter and show the mV reading of the electrode when you put it in a know buffer or ORP solution. Alternatively, to check the meter function you can use Duo-Chek to simulate an ideal electrode including pH or ORP (at 700mV) Fe.. 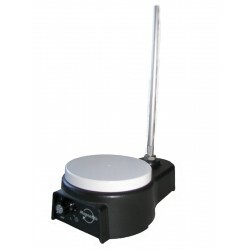 The MagneStir is a full-featured magnetic stirrer that is ideal for laboratory applications where variable stirring speeds are necessary. 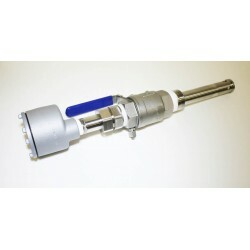 Its stepless speed control delivers 50-1250 rotations per minute. Because it can be powered by 110VAC with a wall adapter, or by using 4 C-Batteries (not included) it is at home in the lab or in the field. When batteries are used, the AC operation is automatically bypassed. You can expect at least 50 hours of c.. If you have ever accidentally washed a stir bar down the drain, you will immediately recognize one of the benefits of the ASI Universal Microstirrer. This innovative device clips onto the end of any standard 12mm body electrode (pH, ISE, DO, etc) and when used in conjunction with the ASI MagneStir (or other magnetic stirrers) provides an excellent stirring mechanism for applications requiring slow to fast stirring speeds. The microstirrer’..
Keeping your pH or other electrodes in good condition between uses is critical to ensuring the longest life and best performance. 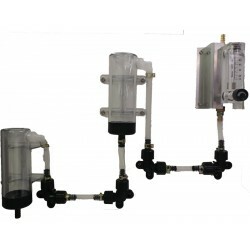 The ASI Electrode Storage/Soaker Bottle is an effective vessel to keep your electrode sensor and reference junction protected, hydrated, and ready to use. 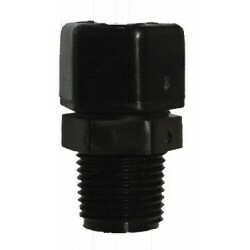 Its grommet seal minimizes leakage yet is easy to insert and remove 12-mm bodied electrodes. We can also make soaker bottles for custom sizes, depending on your.. 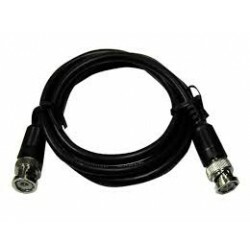 While many electrodes have integral cables, some require extensions or allow you to connect the cable after installation. With an assortment of cable materials and connectors to choose from, we can design the cable assembly you need to meet your cabling requirements Features: An assortment of cable assemblies and cable extensions are available. Customize the connector terminations, cable length and even color-code a connector boot for your appli..